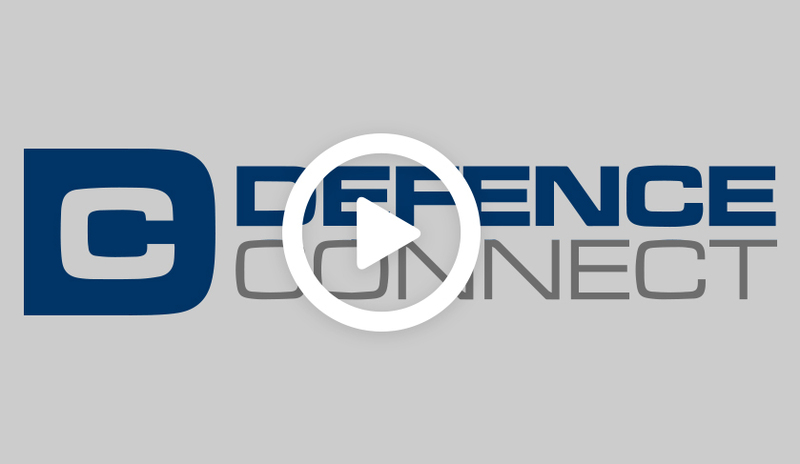 Since our relaunch in late 2016, the Defence Connect Podcast has brought you a defence industry recruiter, a director of the RAAF’s Plan Jericho, the head of CDIC, a skilled and semi-skilled workforce recruiter new to the industry, and an SME who has been making serious inroads into the defence industry after making the transition from resources. If you haven’t heard them yet, here’s a list of episodes we’ve aired to date. After a successful military career and over a decade in defence industry recruitment, Rob Kremer, director of Kinexus, has seen the good, the bad and the ugly when it comes to companies trying to recruit and keep the perfect team. RAAF Group Captain Pete Mitchell joins the Defence Connect Podcast to talk Plan Jericho and opportunities for defence industry. Kate Louis, First Assistant Secretary Defence Industry Policy Division, joins the Defence Connect Podcast to discuss the newly formed Centre for Defence Industry Capability and opportunities for defence industry. RPR Trades managing director Darren Da Costa and regional manager NSW Sonia Gouveia join regular the Defence Connect Podcast to discuss the state of the skilled and semi-skilled workforce in Australia. Tristan Cross, Fibre Tech Solutions director, and engineering partner Chris Riggs join the Defence Connect Podcast to uncover the method they used to break their company into the defence industry. Our first podcast of the year is out now and is a must for any defence industry business development manager. Listen in to executive manager of the Avalon Airshow, Greg Ferguson, as he explains how to attract customers and future contracts at Avalon 2017 here. Find the show on iTunes or Soundcloud.